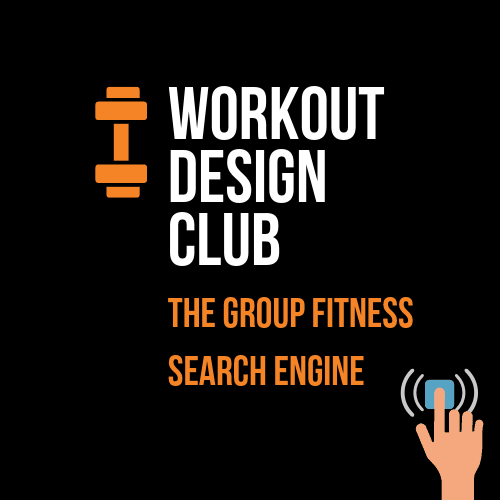 What bootcamp ideas do you have lined up for your group this week? Here’s what my Elite members get to use with their group this week. 1. 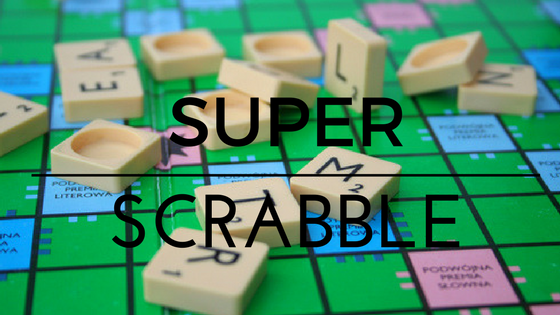 Super Scrabble: A 30 minute tabata style circuit where teams compete to make the biggest word possible. 2. Hive Mind: In this 15 minute team game, teams work as a collective in order to secure lots of mini wins & avoid folded forfeits. 3. 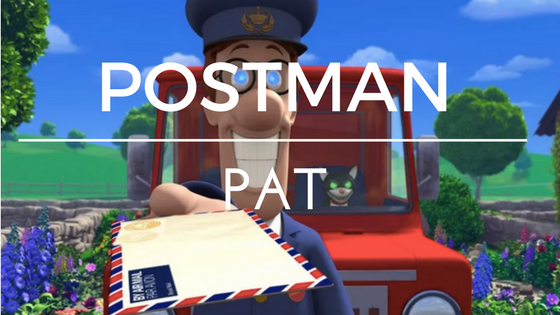 Postman Pat and His Little Black Cat: In this 30 minute fun packed template based workout, teams compete in order to reduce the amount of mail they receive from postman pat. It’s whats in the mail that teams should be concerned about. 5. 3 Level Smack Down: A fun 20 minute partner drill that slowly builds in intensity. Think HIIT, Tabata, Endurance and speed training all rolled in to one. 6. X-Star Ninja: A 22 minute partner circuit where players work together in order to complete the X-Star Ninja. This is team work at it’s best. 7. 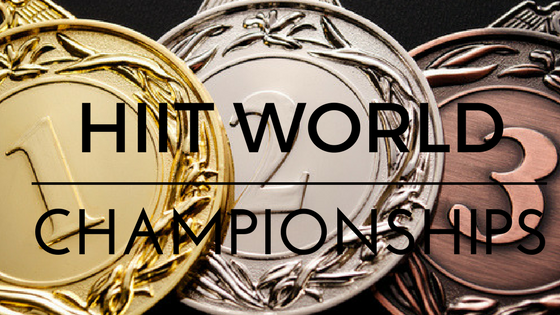 HIIT World Championships: In this high octane 10 minute team game, players battle for a top 3 finish. It doesn’t matter how fit players are, anybody can easyily win. 9. AMRAP Locomotion: A 16 minute AMRAP challenge with a very unexpected twist. In this exciting workout, 3 important elements come in to transform this one hell of a challenge. 10. HIIT The Beat Box: A huge team effort is required if the team is to beat the instructor and avoid an unpleasant forfeit. This is your chance to get your own back. 11. 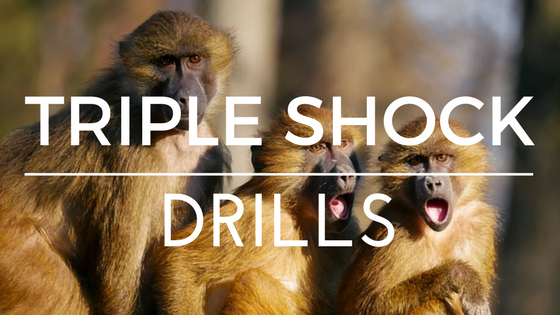 Triple Shock Drills: Triple shock drills are a form of HIIT designed to create a massive EPOC effect. Which in turn can produce much better fitness results. In this tough 30 minute challenge, players must overcome 2 massive obstacles. It’s fun, unique & very effective. 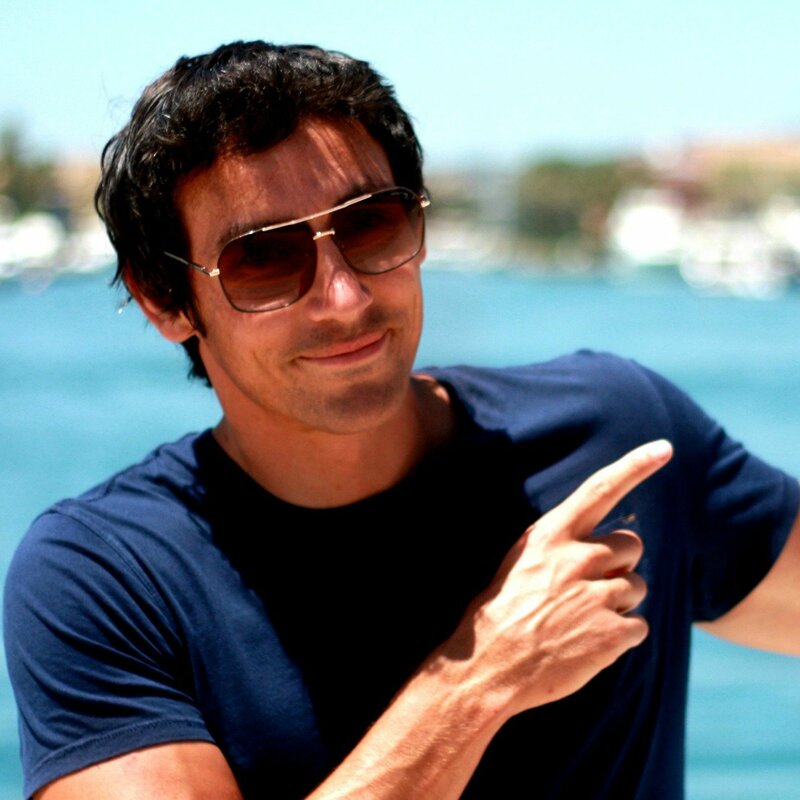 My Elite members are able to stand out a mile in their local area because they always have a fresh supply of brand new & totally unique bootcamp ideas to use with their clients. 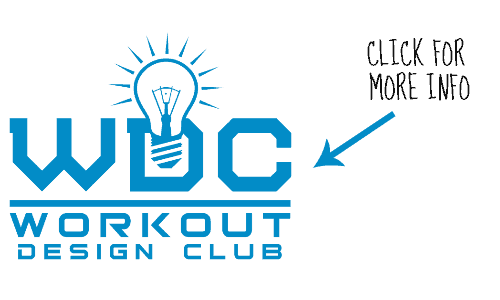 These are creative bootcamp circuit ideas & unique HIIT workouts that get people talking and spreading the word about how good a trainer you are. My Elite members avoid wasting around 20 hours per week researching and planning their sessions. Imagine what you could do with that time? Want to feel what it’s like to be an Elite member? 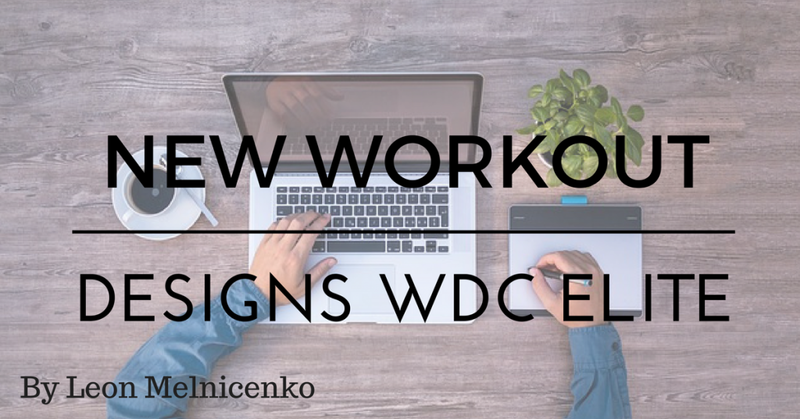 P.S You can find my entire collection of bootcamp circuit ideas, and much more in my elite club.